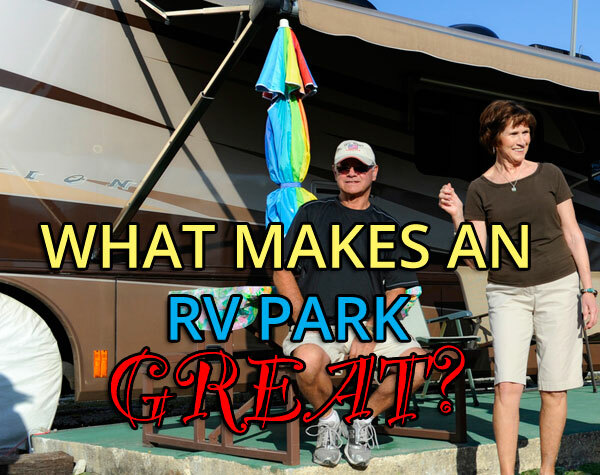 There are as many reasons RV owners choose any particular RV park as there are reasons to choose the lifestyle itself. We thought we’d share a few of the reasons you might want to choose Floridays RV Park on your next trip to south Florida. Location: Floridays is located along the historic Highway 1 that rambles along the eastern seacoast of south central Florida. Just like Route 66 that helped settle the west, Highway 1 brought the early snowbirds to south Florida. Nowadays, I-95 carries the traffic. Just past the congestion of the Palm Beaches, southbound RVers note how traffic thins a bit before mile marker 96. This is the Hobe Sound exit. A short drive east on State Road 708 connects to Highway 1 (locally called Federal Highway). There are no high-rises, crowded malls, or congestion here—just homey restaurants, a beautiful uncrowded beach, and thousands of acres of untouched nature preserves. Easy to find, easy to call home. Park Layout: Floridays has 84 generously-spaced sites with driver-side utility hookups, gravel interior access roads, and angle-in pads that can accommodate side rooms. Site lengths vary to accommodate different sized RVs and all have concrete patios. Our full-timers are assigned back-in sites, and overnighters or short-termers can request pull-throughs. We’re an old park under new management as of 2010, so we’re becoming a “new park,” one project at a time. We move slowly, because that’s what we do in Hobe Sound, and because we don’t want to disturb the lifestyle of our guests who choose us because we’re a quiet, safe, and friendly place to stay. Landscaping: Since 2010, hundreds of new plants have been planted and it’s beginning to make a huge difference in the park. New trees, shrubs and grasses are being used to create a park-like natural setting that closely matches Mother Nature’s ideas for this part of south Florida. Plantings give guests a sense of privacy and a measure of separation without blocking visual access between sites. Amenities: We have both 30- and 50-amp service and free Wi-Fi, and we don’t discriminate between fancy diesels and towables—love them both. The laundry and shower rooms are undergoing a major rebuild. Guests will enjoy 12 brand new sparkling washers and dryers and huge bath/shower facilities for men and women in late 2016. There are BBQs, bingo, and ping-pong tournaments. Potlucks and pizza nights. Spontaneous guitar strumming and organized open-mic nights.